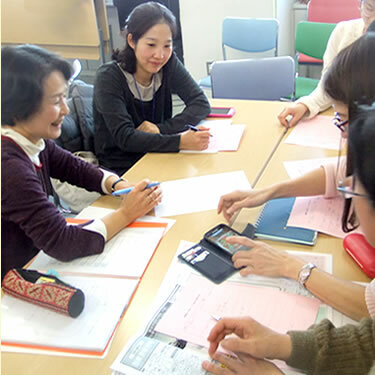 This page lists up various courses for adults and children, including events to introduce cultures like cooking, arts & crafts, foreign language exchange etc through communication with MIA Foreign Member instructors and programs for citizens on international understanding. Varieties of events and courses are organized as needed, in order to send attractive messages related to international exchange activities. There are a lot of interesting events for you to attend. Please feel free to join them! MIA program for international understanding: "Romanian culture and language"